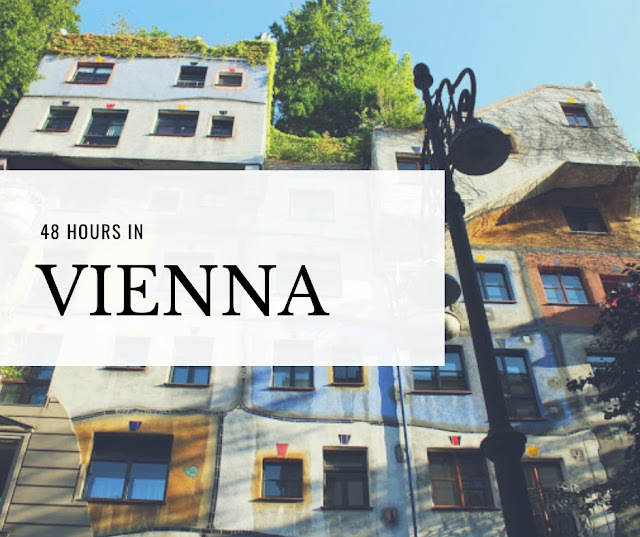 Vienna is usually a favourite stop while travelling across the Europe. Vienna is Austria's capital located on the Danube River. Vienna is famous for famous composers like Mozart and Beethoven. Besides that, the rich history, contemporary artists, baroque architecture or imperial palaces will set the city of Vienna in an artistic and musical masterpiece. 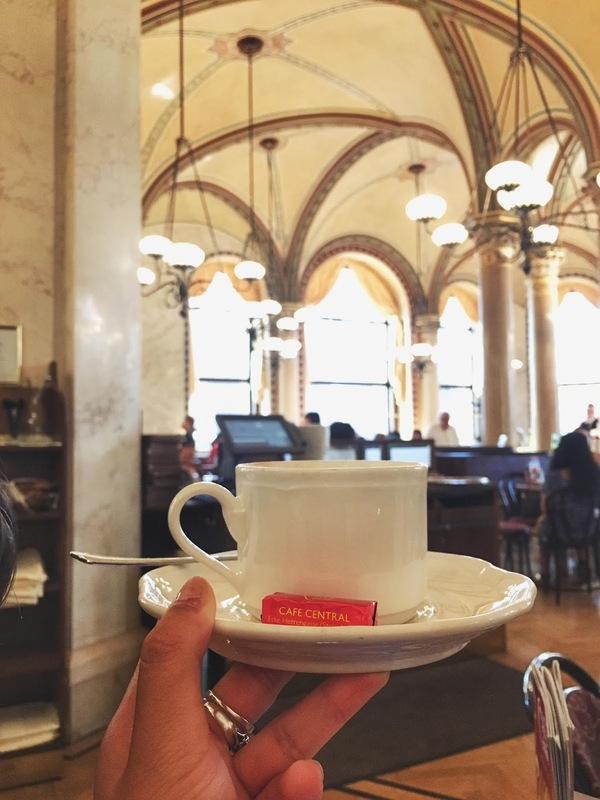 Start your day early by having a breakfast and Viennese coffee in the famous Cafe Central. This historical place was visited by many famous names, such as Leon Trotsky or Sigmund Freud. 10:30 After getting some energy in the morning, we will head to the center. Walk to the famous Stephansplatz where one of the famous Viennese landmark is located - the St. Stephen's cathedral, the Roman Catholic church and one of the most important Gothic architecture in Austria. The admission into the church is free, so take an advantage of it and go in to explore its decorations and more. Surrounding of Stephansplatz you may find premium and high end shops for your leisure. Not far from the square, you may walk to Anchor Clock. A historic clock which is a typical Art Nouveau design is located on the bridge connecting two buildings and it moves around each hour. 12:00 Lunch stop at a family-run local restaurant called Schnitzelwirt. 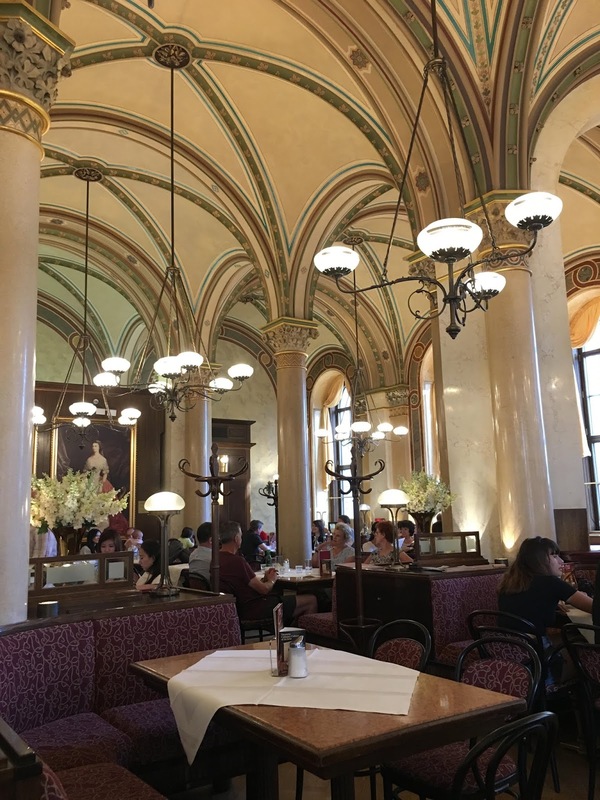 Here you may taste some of the famous Austrian dishes and including variety of Schnitzel meals. 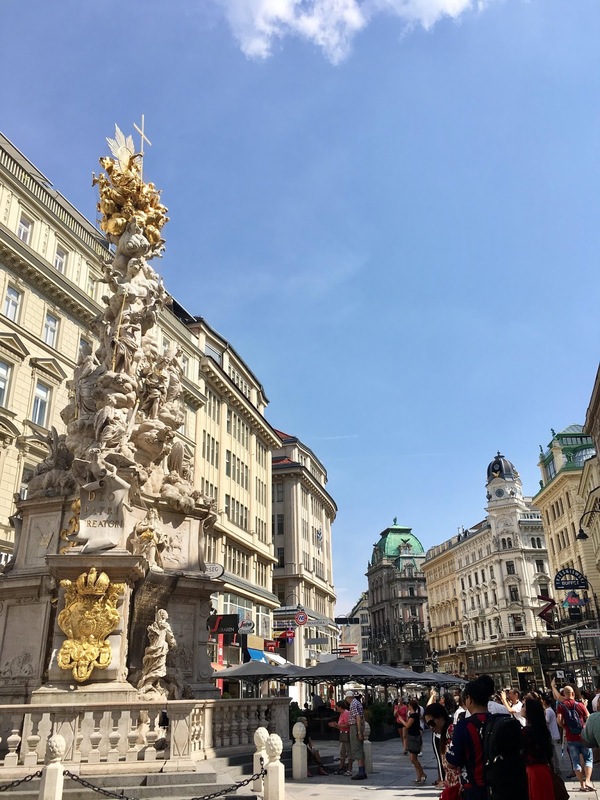 14:00 After a lunch, let's stroll around the Hofburg and towards the park. Hofburg is a formal princial imperial palace and today's it is a Presidential place. In the area of Hofburg you may visit imperial apartments or Sisi museum. Moving inward you will head to a large park area, where you may find historical buildings and sculptures. Just around the corner of the park, there is Palmenhaus, where you may stop for a quick coffee break while surrounded by palms. 16:00 Just across Maria-Theresian square you will find yourself in a museum quarter (MuseumsQuartier). You will find museum after a museum, from natural history, historical museum to modern art museums. MQ (Museum Quarter) is especially a hub for modern art and trendy events. Not far from here, there is a long street called Mariahilfer Strase, a popular shopping street for beauty and other fast fashion. 19:00 Let's wrap up our day with a dinner and a cocktail or two in Erich. Let's start a day strolling around the largest food market in Vienna - Naschamrkt. Here you'll find plenty of food stalls, vintage stalls or restaurants. 12:00 Aiming to spend at least half a day at Schonbrunn palace. Here you may purchase a ticket to go inside the palace to see. However, the gardens are free to walk around. This large area cover many entertainment things to do. 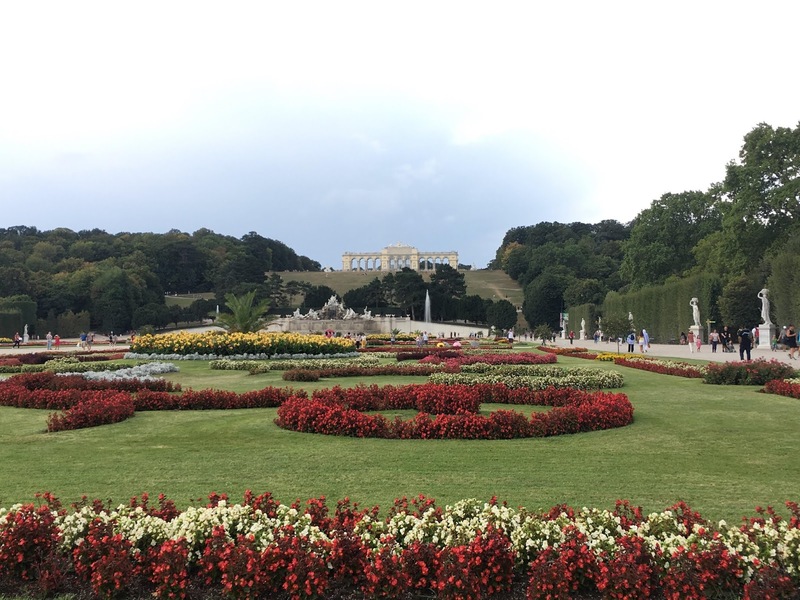 Such as views from Gloriette, a maze, ZOO, greenhouses or beautiful gardens. Please note that each access to different places within this large park, may require separate tickets. 17:00 Time to get back to the city center for late lunch/early dinner. For our last day in Vienna, let's try out some other traditional Viennese dishes, such as cordon bleu, roast pork, goose, shnitzel or goulash. Try out some typical Austrian deserts as well, such as sachertone, apple strudel or linzer torte. 19:00 A walk around some beautiful architecture, famous Opera or Karlskirche church is a great way to end up our Vienna trip. 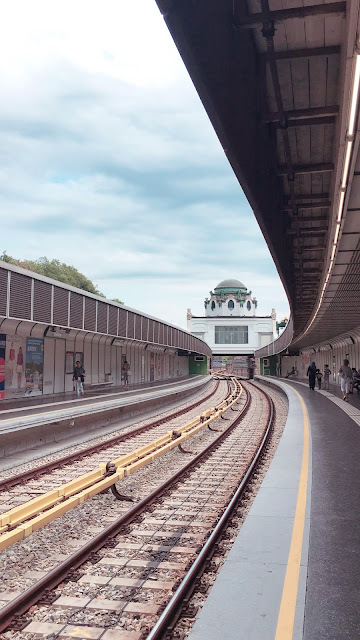 Viennese public transport system is easy to use and well connected. The city center itself is walkable. 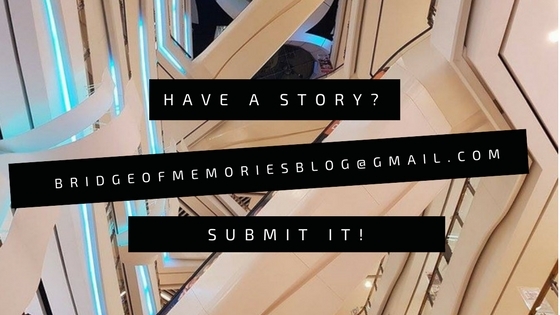 Thus, I recommend to walk as much as you can in order to see the beautiful architecture around and other hidden gems. The easiest way to get around the city is by using U-bahn (undeground/tube), trams, S-bahn (trains) or buses. Tickets can be purchased at any tube and train stations or newsagent outlets. Single ticket cost 2.40 euros and a weekly pass cost 17.10 euros. If you are planning to make 7 or more rides, then will be more cheaper to get a week pass. If you want to have flexibility and utilize everything that Vienna can offer, take in consideration in purchasing Vienna City Card, prices starts from 17 euros. You will have wide access to museums, galleries, hop on hop off bus and more. City cards can be applicable for 48h or more. 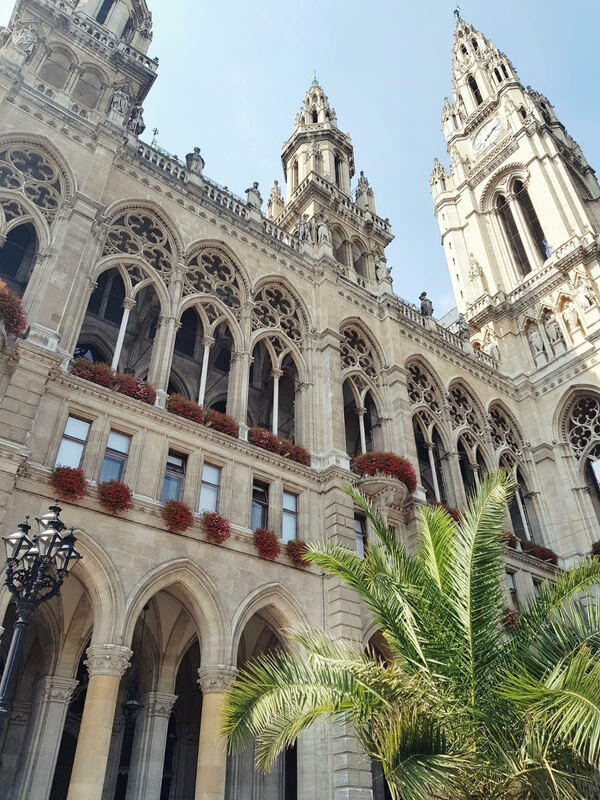 During our stay, we stated in a hotel nearby the city hall. The location was perfect to get around the city center by walk. Located just few minutes away from tube and trams made it also convenient to get around. Booked my hotel through Booking.com. However, check Airbnb for alternatives as well.